There’s a tone of information online about trading and investing, but sometimes traders might find themselves in a tricky position when it comes to using the information available online to make effective trading decisions. To help you we’ve designed a top ten list of resources which you can find online, some of them free, some of them not, some for beginners and some for more advanced traders. Widely considered as the dictionary of investors, Investopedia is most likely one of the complete websites with high-quality information. You will find all trading terminology explained so any person, beginner or advanced, can understand. A huge number of articles, news, an interactive chart, and many other tools make Investopedia our first financial resource. An interesting resource for forex traders, babypips.com contains all the basic information any person needs to start trading the forex market. News, a complete forex course, a handful of tools and a community where anyone can ask questions and express his view, are all part of the babypips.com offerings. 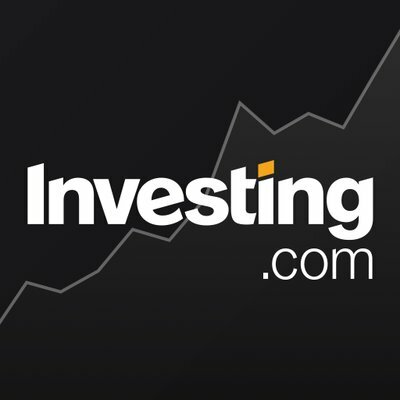 A website for traders who had already acquired some information about the markets, investing.com covers all major markets, including cryptocurrencies, indices, forex, futures, and many others. News, useful tools that can help any trader to monitor his preferred trading instruments, educational center, are all available for free. 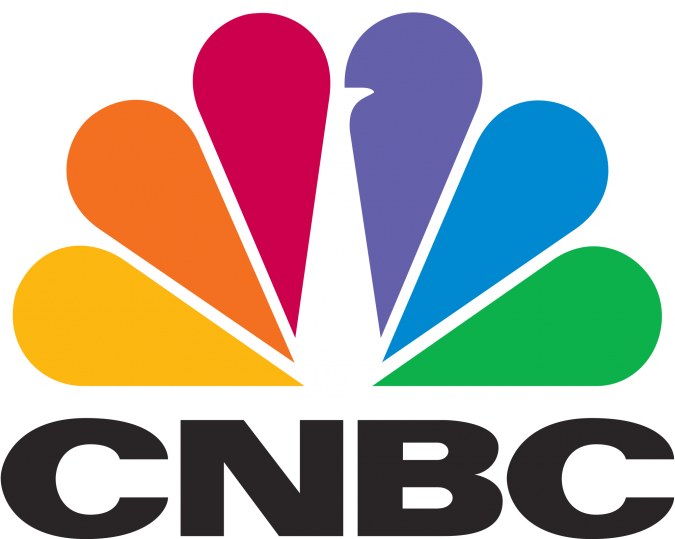 Probably one of the most popular news websites, CNBC keeps traders up-to-date with all the important information related to the stock market directly from the New York Stock Exchange floor. The channel also has a wide variety of shows where different experts from the field of investing come and talk about the markets. 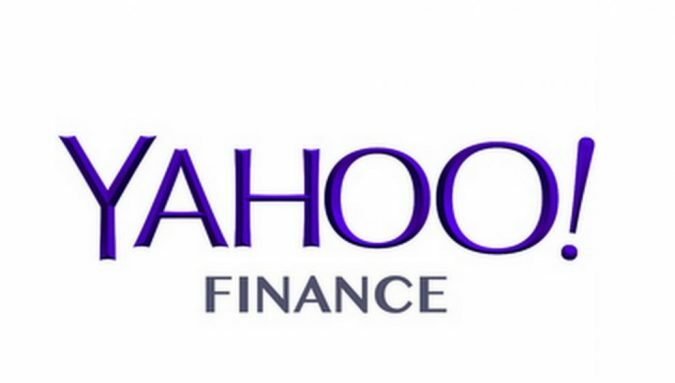 Another useful news website is finance.yahoo.com, where traders can find up-to-date news articles about the financial markets’ performance. Also, people can track their favorite instruments, add them to the watchlist, read detailed information about each company listed in the United States, and many other useful tools for traders. If you want to learn more about trading, fxstreet.com is one of the best places to find valuable information. Live videos, free materials, webinars, news articles, rates, and chart + many other features are waiting for all the aspiring traders to study them. You will find a lot of experts attending webinars which will share their experiences in trading the markets. A valuable resource for more advanced traders is sentimentrader.com. An “analysis over emotion,” you will find a lot of indicators and models that quantify the behavioral aspects of the markets. The website is subscription based and to get all the information you will need a premium account, but if you want to advance to the next level as a trader, the tools you will find on the website can give you a stronger edge. 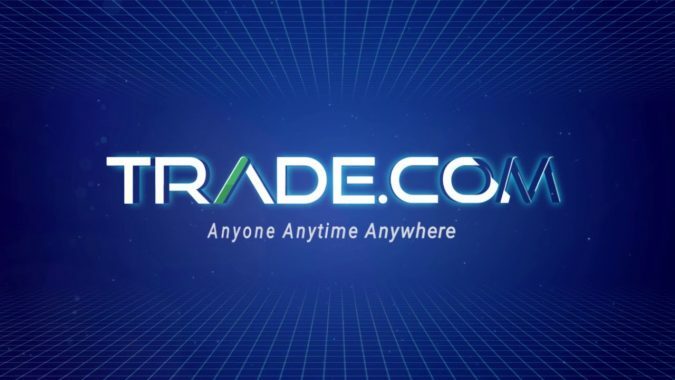 As one of the online brokers out there, trade.com does not just offer trading services to its clients. The trade.com financial news section keeps traders up-to-date on a constant basis, with all the latest market developments. Market outlook and videos will help you spot details about how the markets behaved recently. Just by reading some articles online and watching some videos won’t guarantee success in trading. The old fashion way of learning is through reading books and the best place to find high-quality books is amazon.com. There’s a tone of books written by traders and famous investors who had shared their experiences in the markets, so you don’t have to miss them. Last but, not least we have Bloomberg.com, which is very similar to CNBC. Traders are kept up-to-date with the latest financial news, can watch live charts of their favorite trading instruments and find valuable information about a wide variety of markets, including ETFs, fixed income, bonds, and many others.